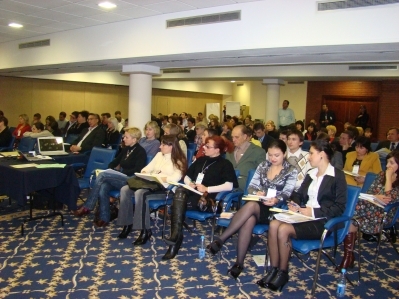 The Conference on the Development of Human Rights Education initiated by the Understanding Human Rights All Ukrainian Educational Program took place in Kyiv, on 29 and 30 October 2009. 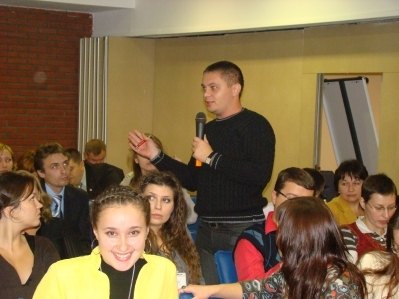 In the course of two days 148 participants from Ukraine, Poland, Belarus, Russia, Serbia, Norway and Moldova shared their expertise and information concerning the existent examples of initiatives, projects and programs for human rights education in Ukraine and abroad. 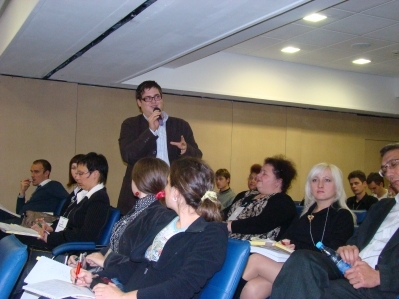 They discussed the current situation with the development of human rights education in Ukraine, prepared recommendations concerning strategies and possible forms of the development of formal and informal human rights education, worked out mechanisms of cooperation and interaction for the development of human rights education in Ukraine. The participants were welcomed by the Coordinator of the Understanding Human Rights All Ukrainian Educational Program Serhiy Burov, by the Director of Human Rights Education of the Norwegian Helsinki Committee Enver Djuliman, by the Director of the Rule of Law Program of the International Renaissance Foundation Roman Romanov, and by the well-known human rights activist, the representative of the Ukrainian Helsinki Human Rights Union Mykola Korobko. After the opening the team of the Understanding Human Rights All Ukrainian Educational Program presented the outcomes of the first two-year stage of the program action plan. 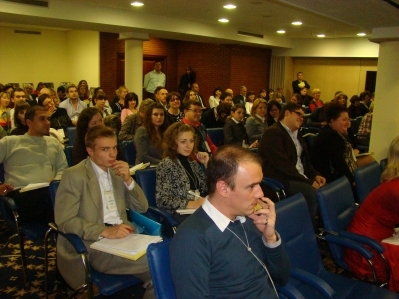 The participants learned about the projects implemented by the program graduates, about the qualitative and quantitative indicators of the program influence, about the educational techniques and methods, as well as about principles, which organizations and experts involved in the program base their activity upon. The participants were also presented with the results of the external evaluation carried out by the expert of the Polish Association Edukator Marzena Rafalska. 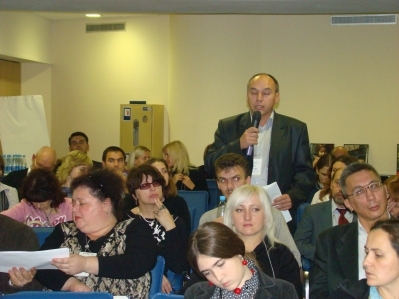 The conference began with the presentation of successful initiatives in the sphere of human rights given by the experts from Ukraine, Belarus, Russia and Serbia. In between the sessions there was organized a Fair of Educational Initiatives in the Sphere of Human Rights, during which the participants could present their projects in the sphere of human rights education. 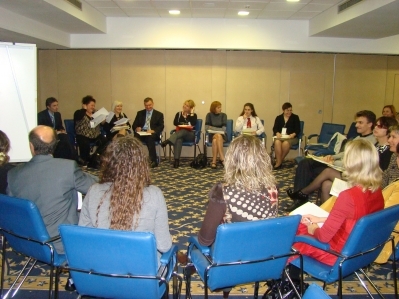 In the course of the final part of the first day of the conference the participants worked within three groups. Each group had to analyze the situation with human rights education, id. est., successful experience and achievements, challenges and issues of concern in the sphere of human rights education. The task was also to draw conclusions and to work out recommendations for the improvement of the area concerned. 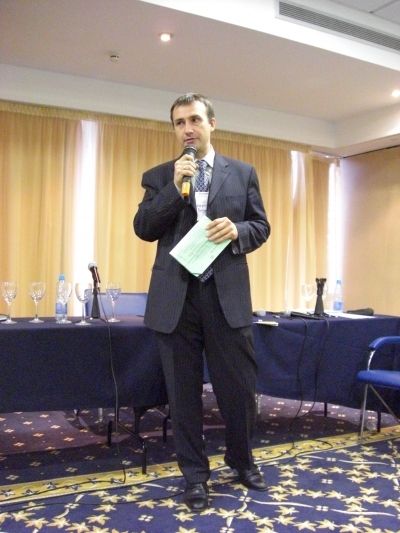 The outcomes of the work in groups were presented at the last plenary meeting. 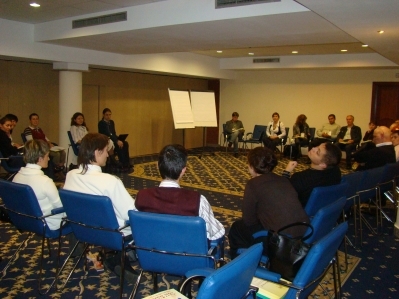 During the first half of the second day of the conference the participants worked in five sections where they discussed strategies and possible forms of the development of formal and informal human rights education in Ukraine, thought of mechanisms of cooperation and interaction in the given sphere, about the possible ways of combining education and action. At the end of the conference the hosts presented certificates of acknowledgement to the organizations, institutions and experts that had contributed the most to the implementation of the first stage of the action plan of the Understanding Human Rights All Ukrainian Educational Program. 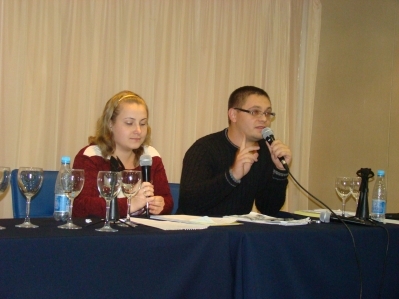 The representatives of the coordinative group of the Understanding Human Rights All Ukrainian Educational Program gave thanks to all the participants for their activity and encouraged them to continue further cooperation with the program and to join their efforts in the sphere of human rights education. 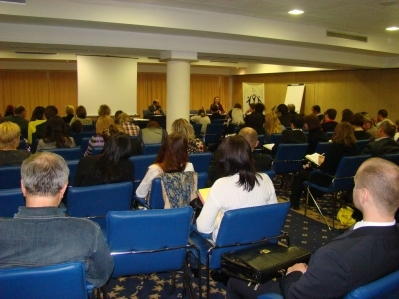 The Conference on the Development of Human Rights Education was held within the framework of the Understanding Human Rights All Ukrainian Educational Program implemented by the Ukrainian Helsinki Human Rights Union and the non-governmental organization M’ART with the support of the Norwegian Helsinki Committee, the Royal Norwegian Ministry of Foreign Affairs and the International Renaissance Foundation. Submitted by steve on Wed, 2019-02-06 16:35. Submitted by alishiasergi on Sun, 2018-11-04 11:33. Submitted by happywheelsgame on Sat, 2017-10-28 06:00. Submitted by NohaKhan on Sat, 2017-08-05 22:35. 3-	الاهتمام بخدمات التنظيف بعد ان تتم اعمال الاصلاح . Submitted by lcklck16 on Fri, 2017-04-07 08:12. Submitted by almasdar on Mon, 2017-03-13 09:51. Submitted by jackk on Tue, 2017-01-24 15:52. I am here providing the link: onlinelifeexperiencedegree.com for reliable and fast education system provider, which makes the student to develop their interest in the field of education.